Everybody needs a little extra pampering at times. Work-induced stress piled atop the horrific Manila traffic can drive you nuts, and can keep you from maximizing your capacity in the office and in other endeavors. It can even affect your relationships, ultimately resulting in an unbalanced—should I say unhappy?—life. Nobody wants that. I, for one, don’t. 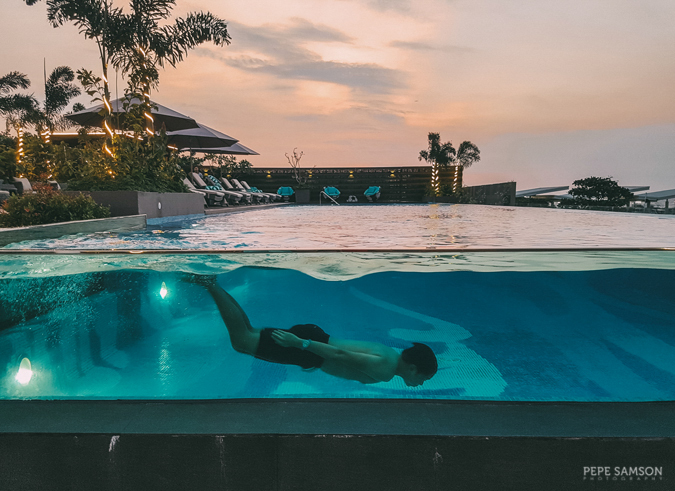 If you’re someone who resides in the big city and feels that he is craving for a retreat within the urban jungle more often than others do, you might want to check out Marina Bay Spa and Lifestyle Club in Pasay City. 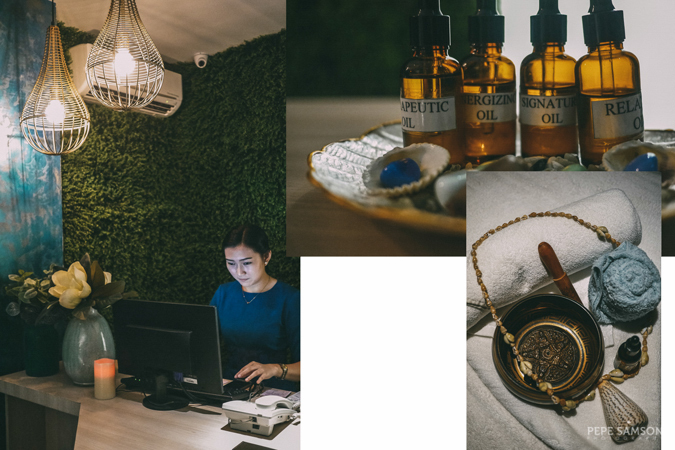 While there are plenty of spas in the metro, only a few take a holistic approach to wellness and understand that well-being is not just an occasional weekend thing, but rather a lifestyle. 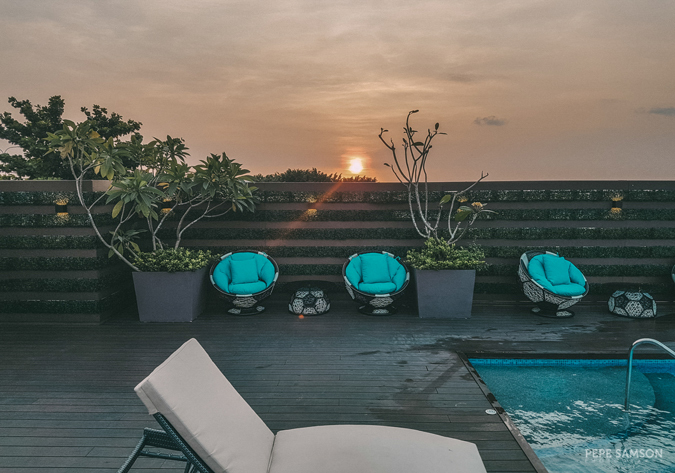 Marina Bay Membership Club knows this and fittingly offers city dwellers a different kind of indulgence—one that caters to all the essentials. 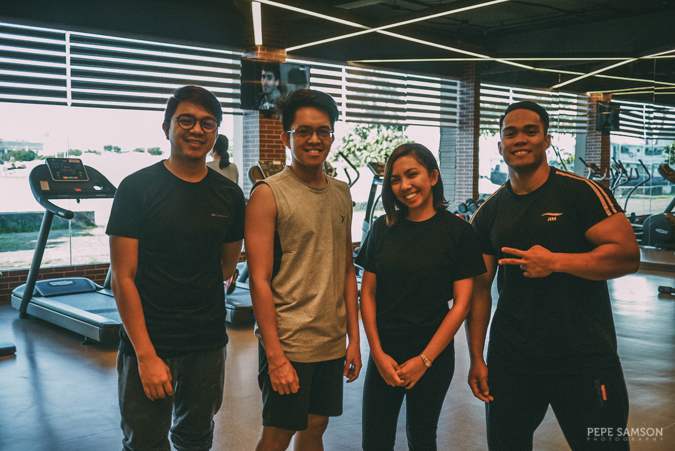 Situated along the Seaside Boulevard at the Mall of Asia Complex, Marina Bay is a one-stop lifestyle facility that is tailored to all areas of fitness and wellness. 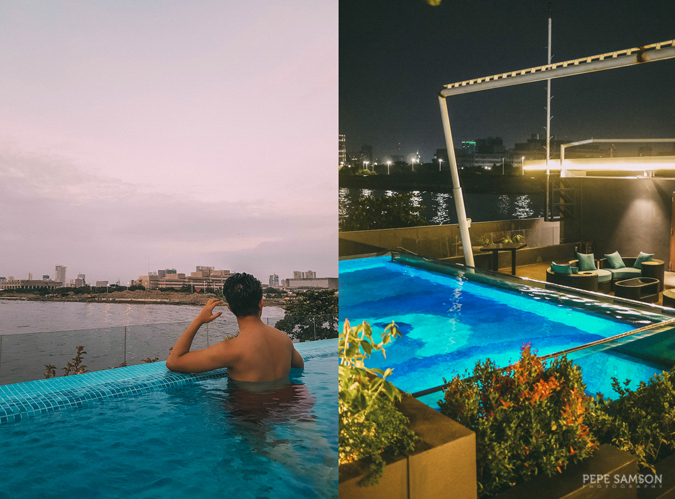 Imagine getting pampered with a luxurious massage by highly-skilled therapists; lounging by an infinity pool overlooking Manila Bay while nursing your favorite drink; getting a gym almost all to yourself; and doing karaoke with family or friends with a game room just a few steps away—all in one place. 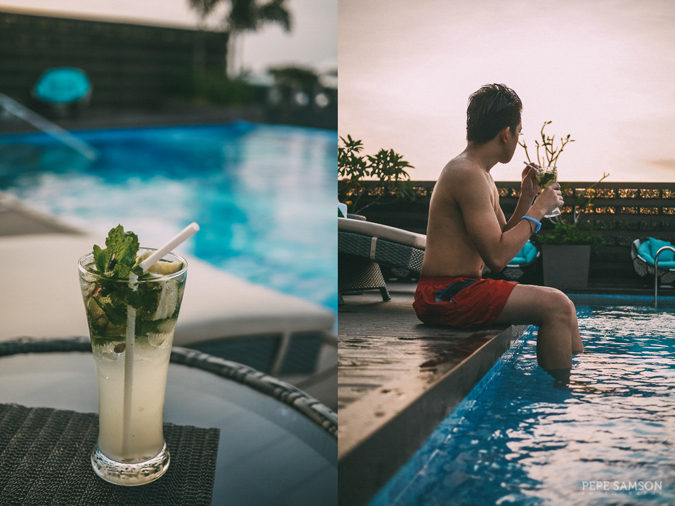 If your idea of a relaxing weekend looks like any of the above, then Marina Bay Spa and Lifestyle Club is for you. 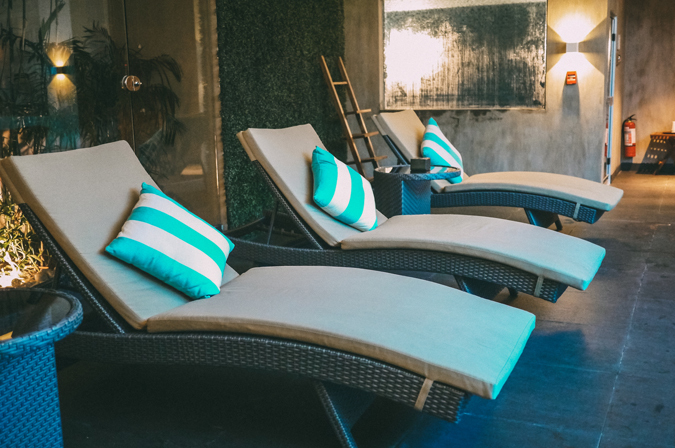 But while anyone can visit as a walk-in guest and avail one of their luxurious spa treatments, only members have access to exclusive facilities and perks. 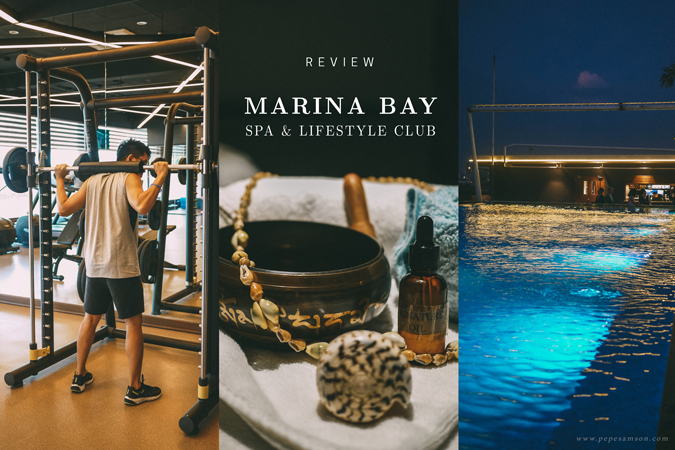 Keep reading below to find out more about the members-only privileges you can get when you enroll at Marina Bay Spa and Lifestyle Club. 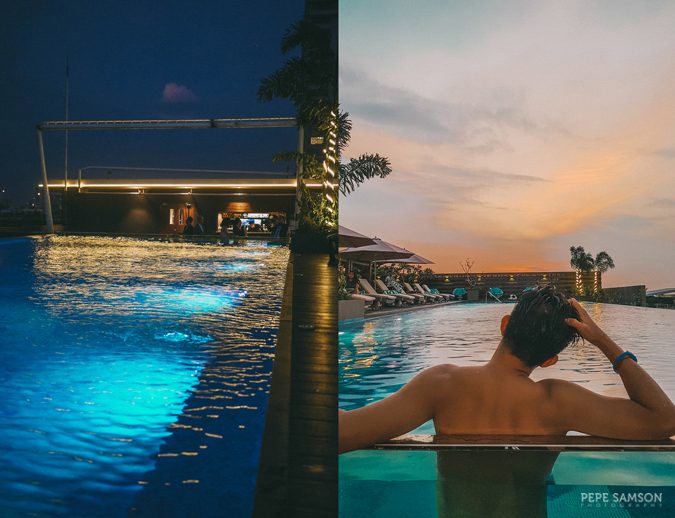 Marina Bay has a wide range of amenities designed to recharge the body and ease the mind. 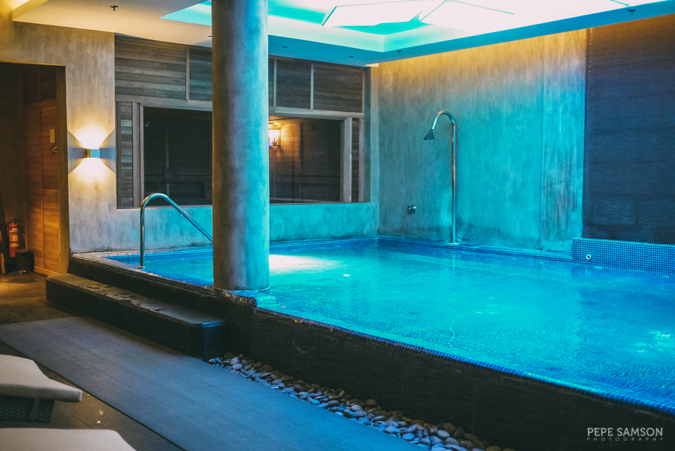 For instance, there’s a gorgeous Wet Area equipped with a hot bath, where guests can loosen up fatigued muscles, and a cold bath, which works with the hot bath for a complete tissue recovery. 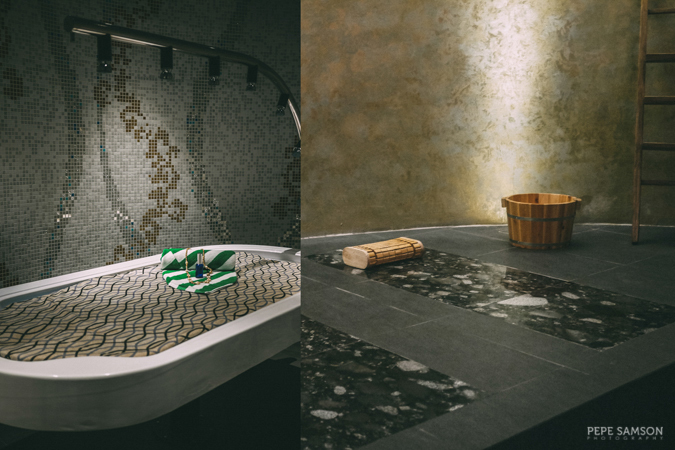 The area also features a steam room and a sauna for complete detoxification. There’s a Hot Stone Spa (Ganban’yoku) facility for guests to lay their tired bodies on and warm themselves before starting their chosen treatments. 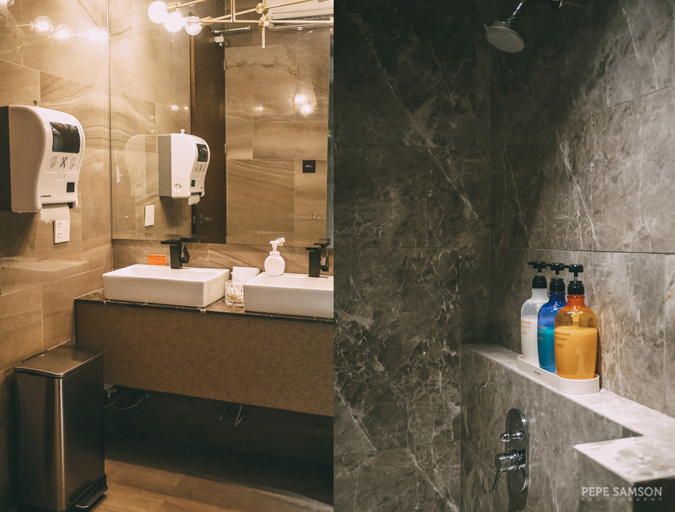 An adjacent room features a Body Scrub utility complete with a shower and a drain. What about massage rooms? you ask. Of course, Marina Bay has them—in fact 20 private rooms perfect for that complete serenity and relaxation you’re seeking after. Each one has a spacious and comfortable massage bed and is perfectly dim and aromatic. 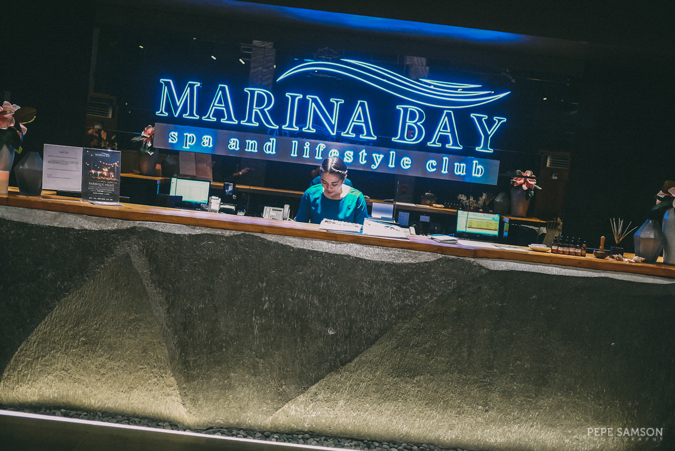 Now hear this: depending on your membership type, you will get a certain amount of vouchers that you and your family can use every time you visit Marina Bay Spa. 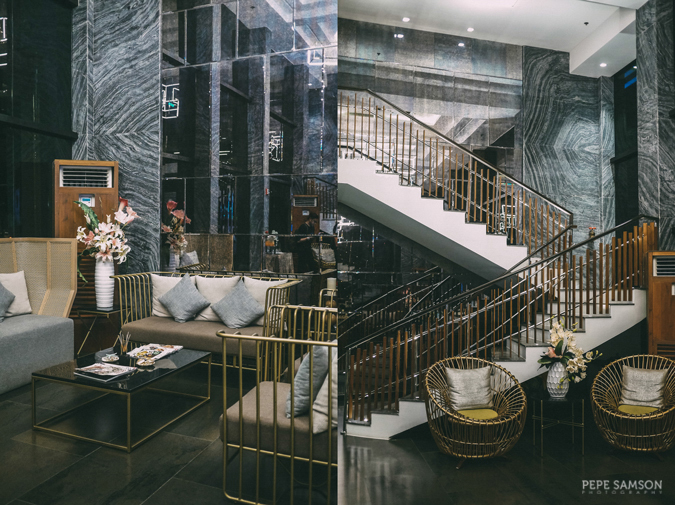 I recommend trying their especially-curated treatment packages—such as the Marina Signature Experience (PhP3,000), a 2-hour pampering session that includes a hydrating body exfoliation treatment using coffee and coconut scrub (30 minutes), the Marina Signature Massage (60 minutes), and finally, a facial (30 minutes). You will wake up (yes, you will fall asleep!) feeling super light, blissful, and rejuvenated! If you don’t like facials or body scrubs, you can choose to have a massage alone. The Marina Signature Massage (Php1,500, 60mins./Php2,000, 90mins./Php2,500, 120mins.) starts with strong strokes that instantly destresses the body, followed by calming strokes. I highly recommend it—and their therapists are amazing! 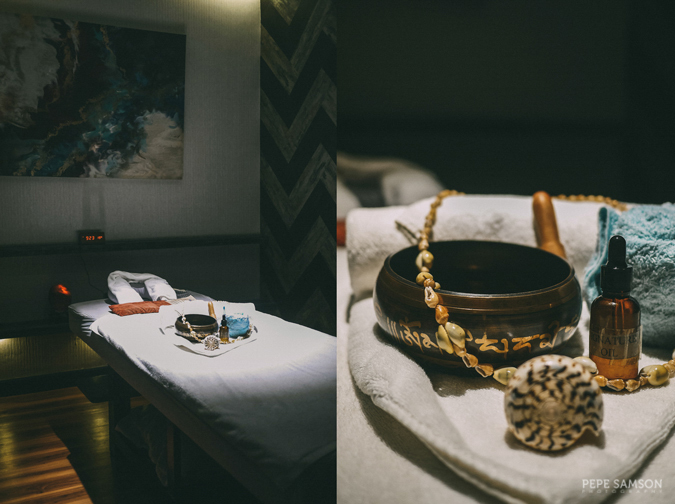 If you like something to balance the energies in your body, go for the Relaxing Crystal Chakra Massage (Php1,650, 60mins./Php2,225, 90mins./Php2,800, 120mins.) designed to induce you into a Zen state. Marina Bay also a Group Treatment room for couples or families getting massages together. This is where the foot spa treatments are done as well. 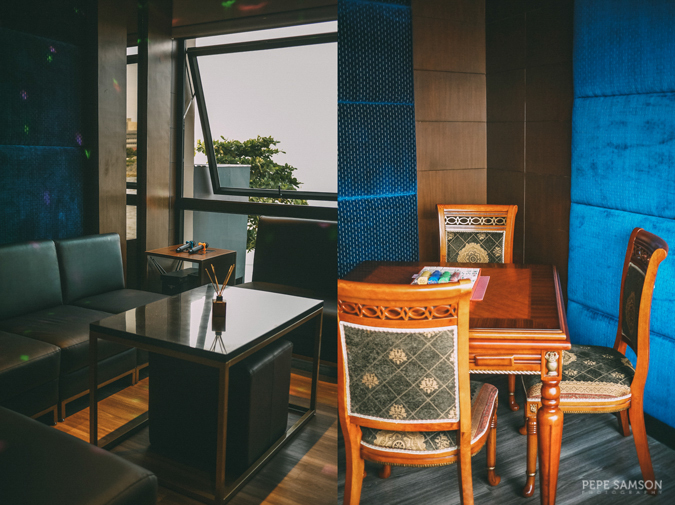 After your session, make sure you drop by the Relaxing Lounge where you can sip some tea, sleep, or just unwind amidst the quietness. 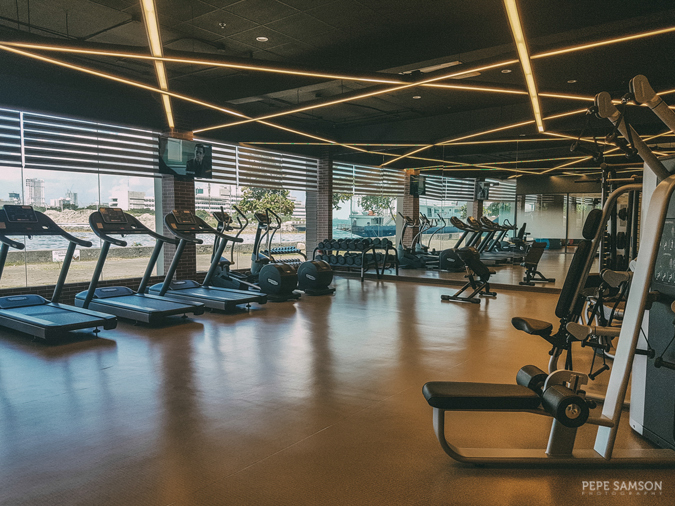 Members have exclusive access to the gym, fitted with state-of-the-art machines and equipment and offering a nice view of Manila Bay. There are free weights, cardio machines, and resistance machines—so you can do whatever workout you might need. Fitness trainers are always on duty. There’s a locker room and a shower. Water and towels are provided, as well as a special key for the lockers. 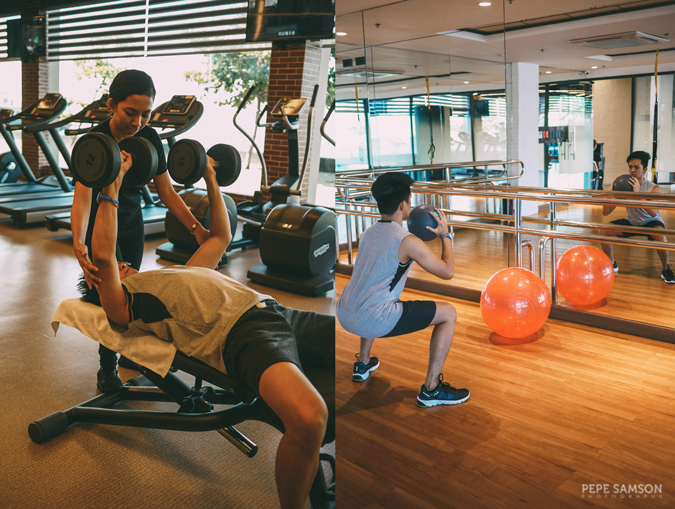 Just beside it is the Wellness Studio where guests can do body weight exercises or participate in group classes (requires advance booking) such as TRX, Boot Camp, Yoga, Pilates, Boxing, Muay Thai, and Zumba. 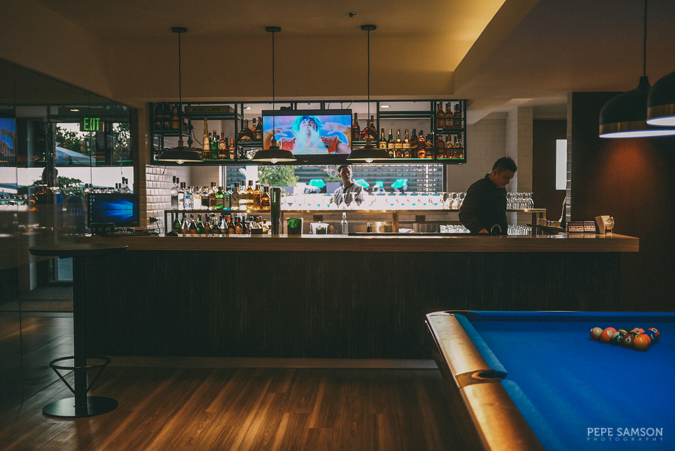 Hop up to the second level of Marina and you can find all entertainment amenities. 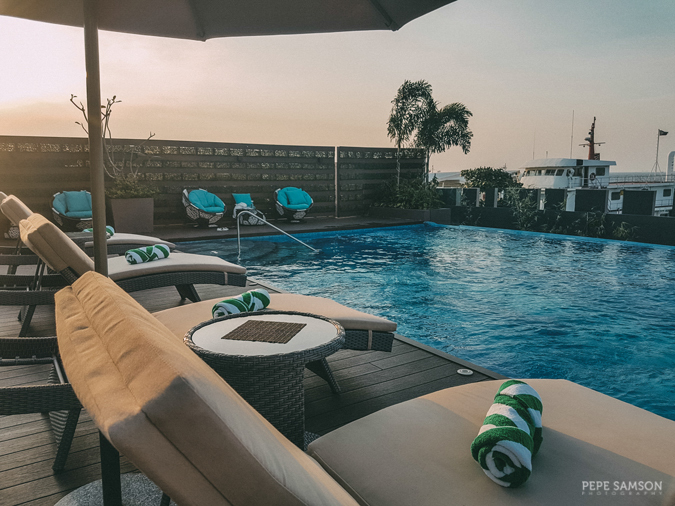 The outdoor Infinity Pool offers members a relaxing respite with a stunning view of Manila Bay. 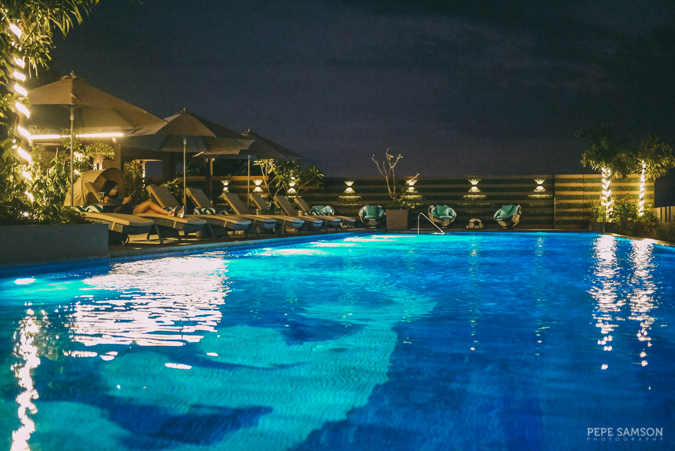 Do a few laps, kick back on the lounge chair with a cocktail, or get a head or shoulder massage from the pool deck. I suggest going by sunset time to catch that pinkish Manila sky. Members can hold get-together parties here as well. On Fridays, the pool deck is open to all as Marina holds their Weekend BBQ (PhP800/head). 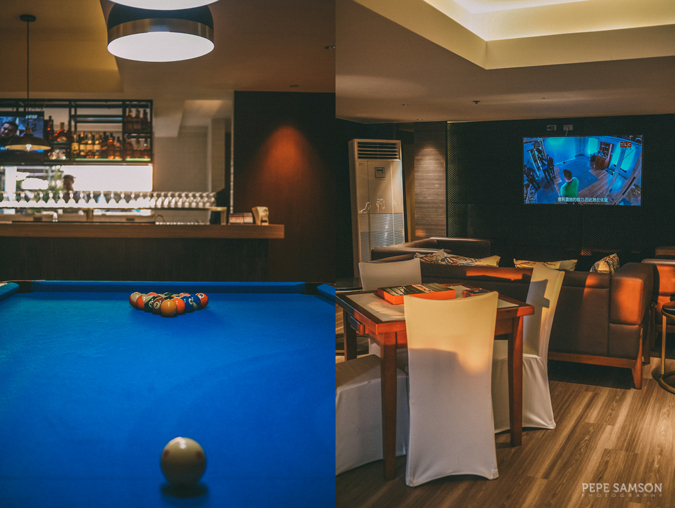 Inside, there’s a billiards table, poker tables, mahjong tables, and a TV area. 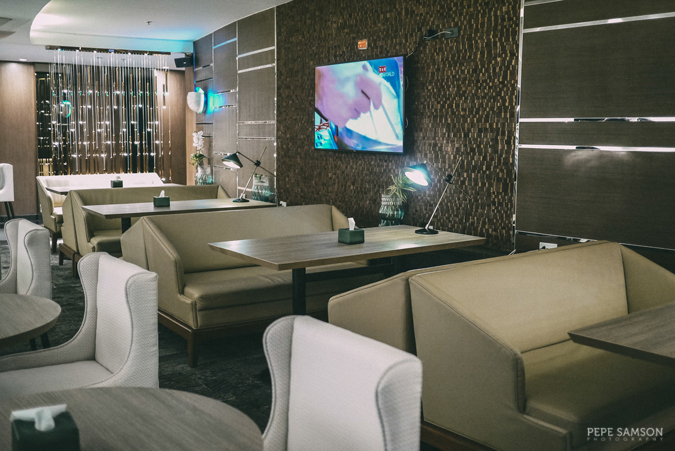 Three KTV Rooms are available as well, and guests can bring up to 7 people (per room). 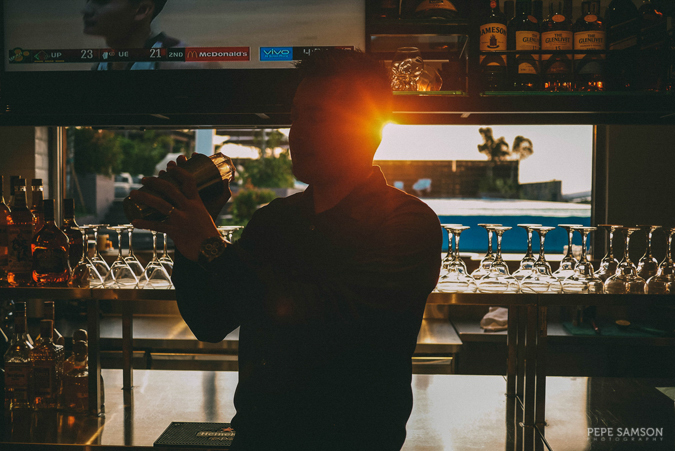 Should you feel hungry, just order some snacks and refreshments from the bar. Famished after workout or swimming? 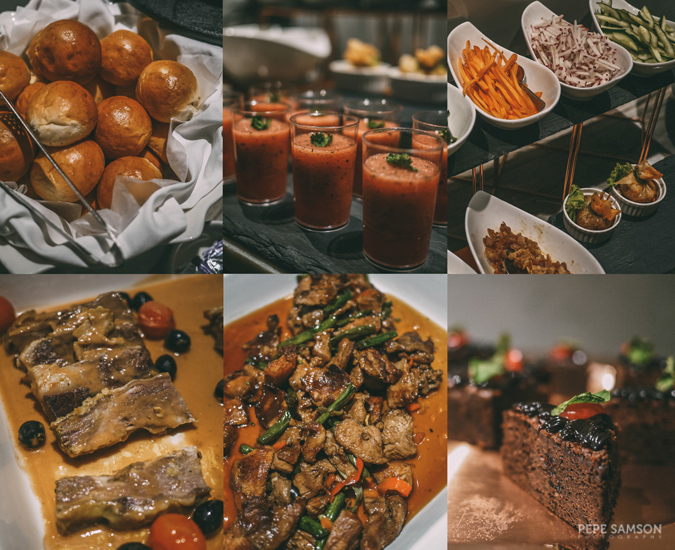 Head over to Crystal Dining and enjoy delicious bites from their compact yet well-curated buffet. There are freshly made breads; a make-your-own salad section; a variety of dim sum; a soup of the day; a make-your-own-noodle-bowl section, several viands; and desserts. 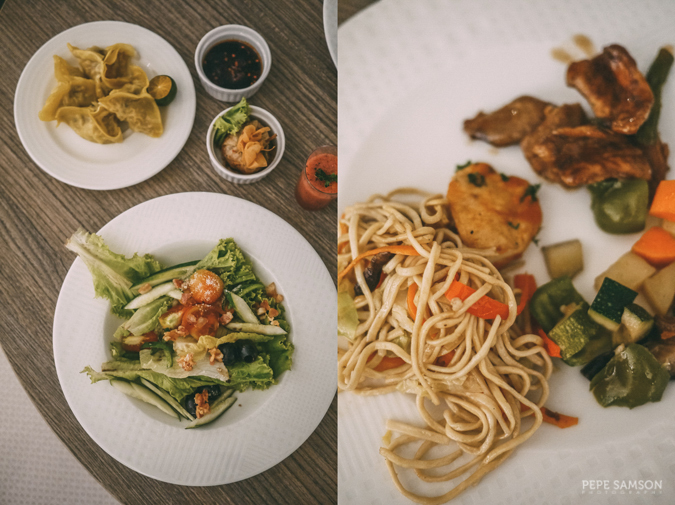 I especially loved the dim sum, congee, pancit canton, and the rich chocolate cake! And if you’re ordering tea, trust me and get a pot of the Cranberry Green Tea! 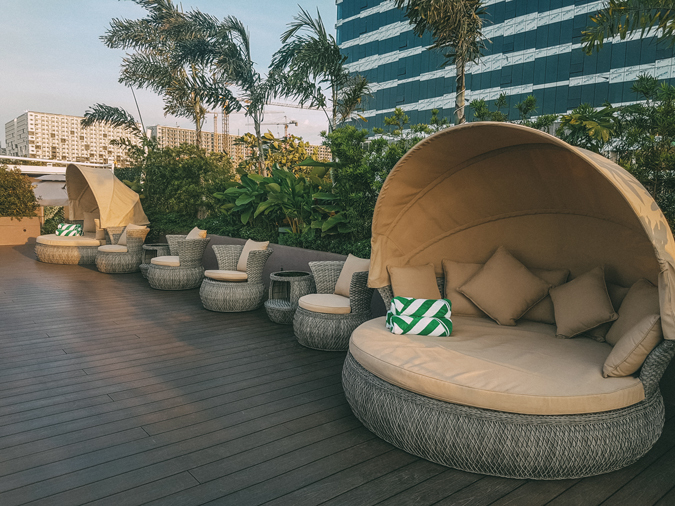 Check out the table below for the list of inclusions available to the different Marina Bay Spa and Lifestyle Club membership packages. Each one comes with a different length of validity and consumable voucher amount. All membership types come with 10% discount on all massage services, and of course, full access to the club facilities. What do you think? Not bad right—especially if you’re looking for a venue for you and your family’s overall health and wellness! 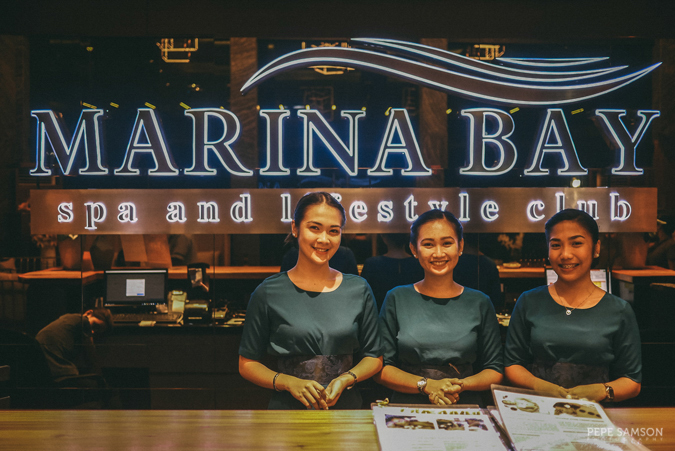 With its gorgeous amenities, skillful and professional staff, amazing spa treatments, alluring members-only perks, and delicious offerings, Marina Bay Spa and Lifestyle Club is the answer to that incessant need for an urban escape. It definitely takes indulgence to a new dimension, so when you are looking to unwind and get away from it all, a trip to the seaside is all you need. • Walk-in guests availing of spa treatments have access to the Wet Area only, inclusive of complimentary buffet at Crystal Dining. Do you love going to the spa? Do you go to the gym? 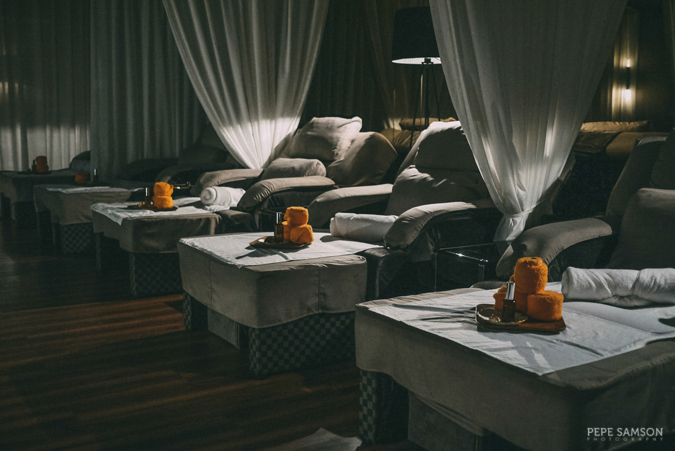 What do you think of Marina Bay Spa and Lifestyle Club?